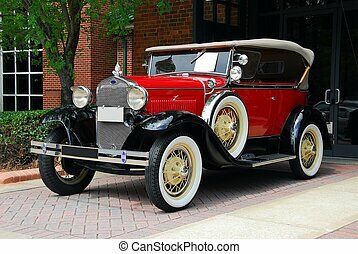 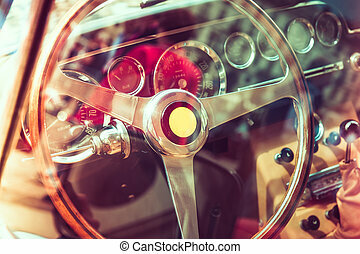 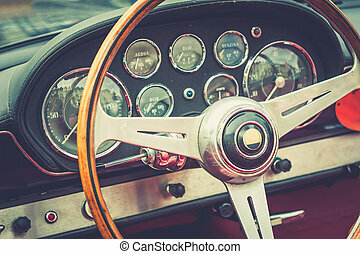 Vintage luxury automobile. 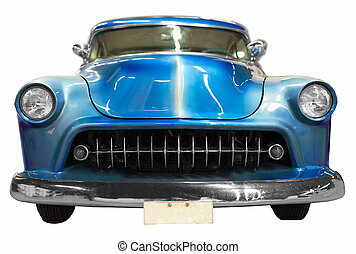 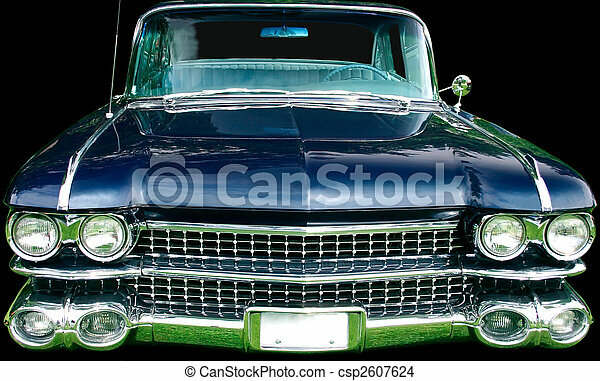 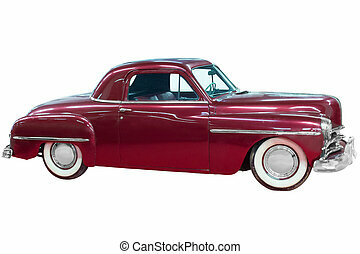 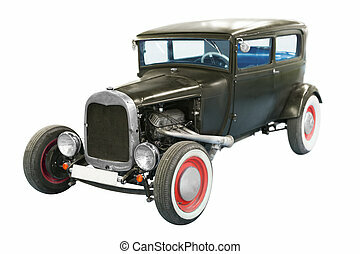 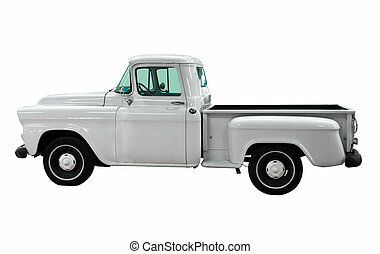 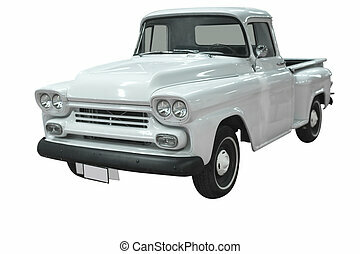 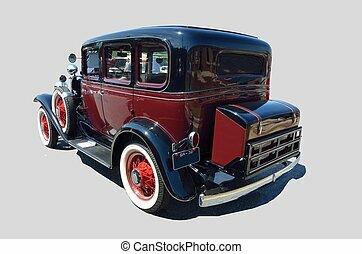 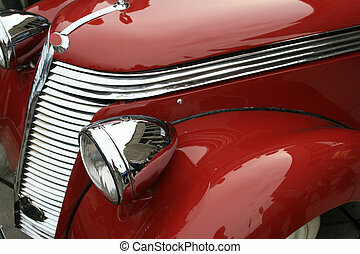 This is the front view of a vintage luxury automobile. 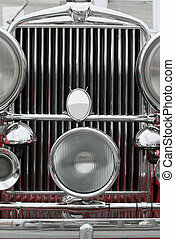 This is the front view of a vintage luxury automobile. 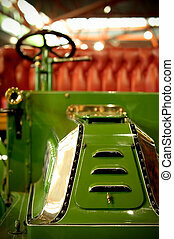 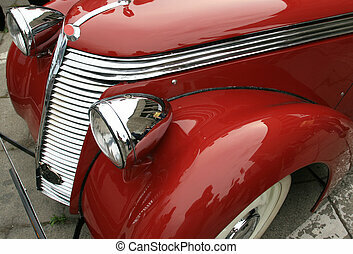 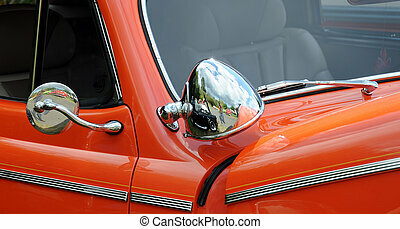 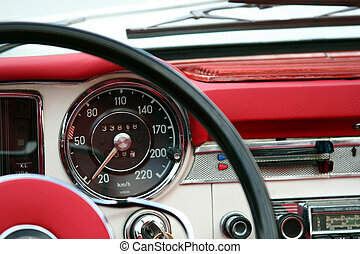 Closeup view of a classic vintage automobile.